Erika Jayne's Husband Denies Using $15 Million Loan For Lifestyle! Erika Jayne’s husband, Tom Girardi, is being sued for taking out millions of dollars in loans to live the high life. 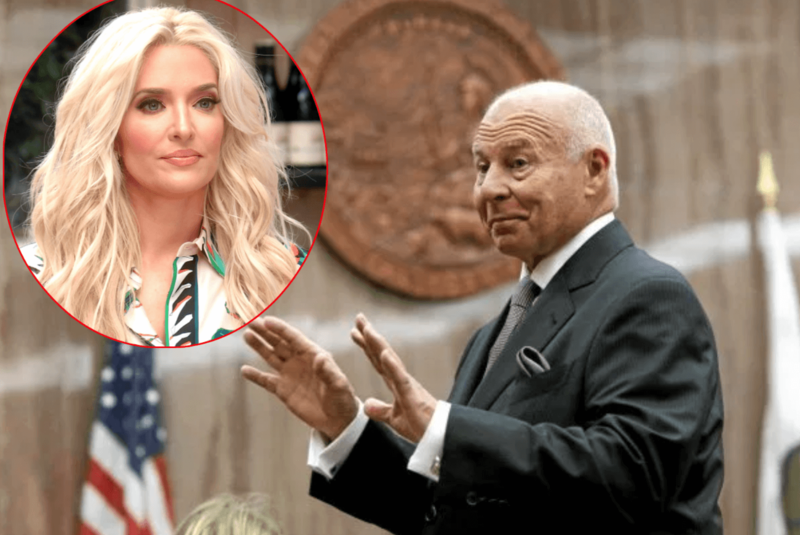 RELATED: Erika Girardi Defends Her Marriage To Older Tom Girardi In Bizarre Rant — #RHOBH Fans React! Erika Jayne’s husband denied the accusations in a statement to The Blast. Girardi used the Pasadena home he lives in with Erika Jayne as collateral in case he defaulted — the home featured on the Bravo reality series. Law Finance Group is suing for the full $15,151,989 owed and other damages and claim in documents that Girardi has not repaid the loan in accordance to a repayment plan agreed upon in August 2018. Share your thoughts on Tom Girardi’s latest legal woes in the comments below!